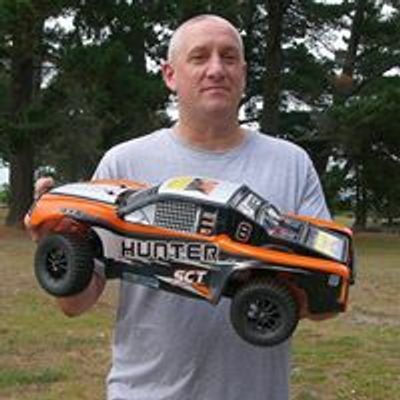 average run times are 10-15 minutes, then for another $2 you can get another battery or have a go with a different car. You can also bring along your own electric radio controlled car and join in with the fun. If you do bring your own car along please be mindful of the children using the clubs radio controlled cars. 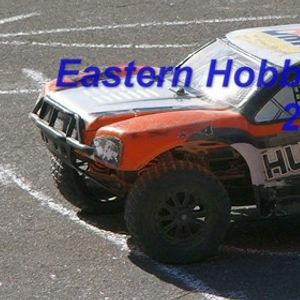 We only run 1/12 or 1/10 scale electric radio controlled cars. We are located at the Rawhiti Domain Tennis Courts in New Brighton. Bring the whole family along, there is a playground nearby, a dog park and we are close to New Brighton Mall.